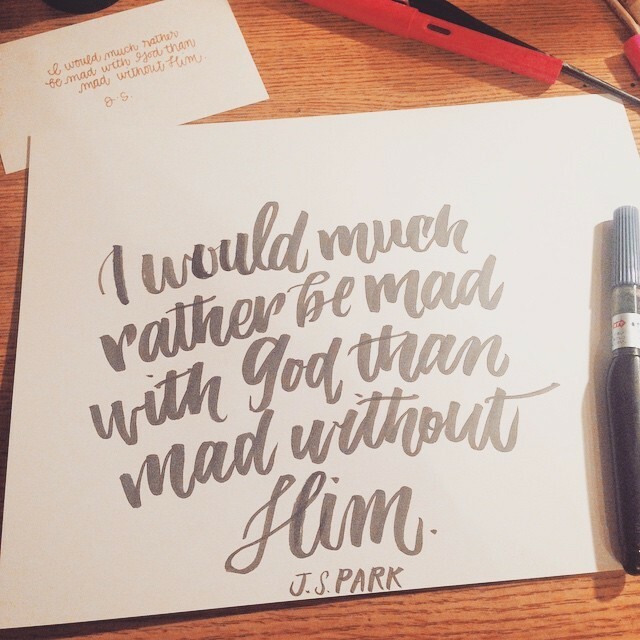 This is wonderful artwork from Cristina G., a quote from my book on getting through pain, Mad About God. Next Next post: Finding Home in the Dark: A Fiber of Fine Light. Reblogged this on A Daughter of A king.